Cystic Acne is a type of a pimple that occurs underneath your skin when your skin pores are clogged or when bacteria are caught inside your skin pores. This is one of the reasons for age spots on face. This condition prompts building a red and soft bump under your skin that contains pus. Cystic acne can likewise be caused by dead skin cells, which hinders the release of toxins and chemicals from your skin pores. 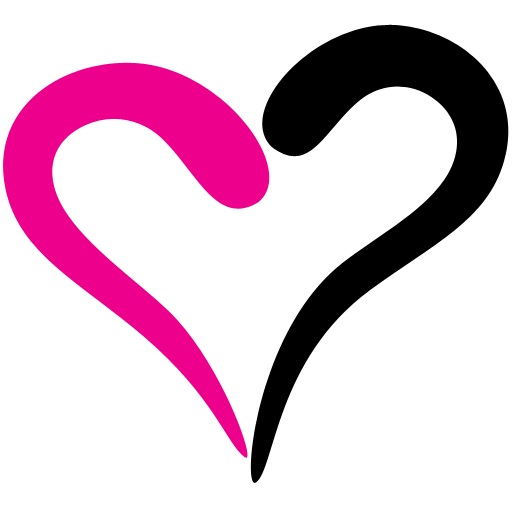 Ice Pick – Shaped Scar -this is cystic which is thin and occurs deeper under your skin. Atrophic Scars – this type occurs near the surface of your skin and it can be easily treated. Boxcar-Shaped Scars – this is a type of cystic acne, which is very difficult to treat. This is a condition that can be caused when the skin pores are blocked by oils that you apply to your face or dirt. This will block the skin pores from releasing chemicals, dirt or oils from your skin for a healthy skin. Cystic acne can be hereditary. This implies that the condition can be passed from a member of the family to another. 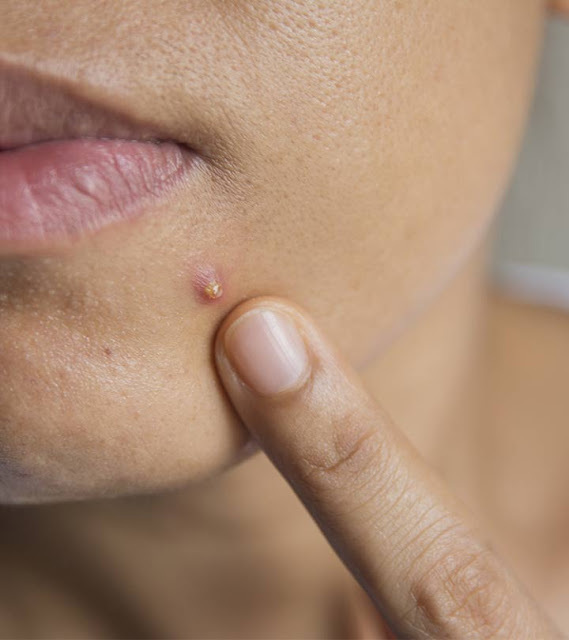 There is a high possibility of getting cystic acne if one of your family members has been affected by this condition. Cystic acne can be controlled. There is no complete or permanent treatment or remedy. Cystic acne can be caused by the imbalance of hormones or stress. At such a times when experiencing stress, you will notice that this condition worsens. 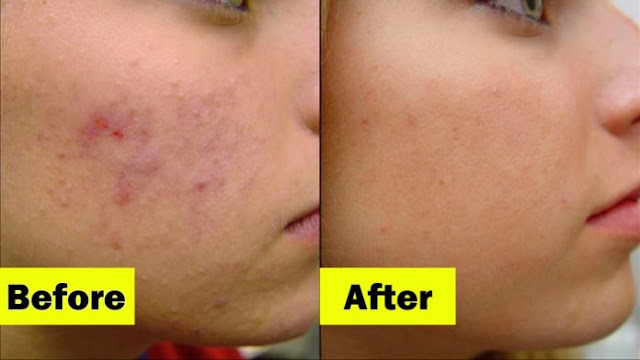 Cystic acne does not only appear on your face. It can occur in other parts of your body. Draining cystic acne using needle may cause more inflammation. You need to see a doctor for proper draining of cystic acne. The following steps to be taken for better management of cystic acne. However, it is also important to understand what causes age spots on face as you treat cystic acne. You are required to ice the affected area to remove chemicals, toxins, and dirt accumulated in your skin pores. This is possible because icing the area will cause cold pressure and help suppress the swelling of the bump. This will help in making your skin pore freeze to remove chemicals or oils that had been locked inside your skin. Mix baking soda and Epson salt in an open bottle containing warm water. Stir the mixture while adding the two until it forms the paste. Apply the formed paste to the affected area and allow time for it to work effectively until it gets hardened. Rinse the affected area using warm water to help remove the hardened paste. You are advised to apply the paste twice in a day for better functioning of the product and expected results. This is a significant element that helps in healing scars for a clear and smooth face. It is responsible for treating bacteria, which causes cystic acne. You are required to dip your face into this mask and allow some time for it to work. Daily use will help you reduce acne related scars and help you retain a smooth skin. Egg whites are an important remedy for cystic acne as it is responsible for providing your skin with required proteins, which remove cystic acne. This is possible as it contains riboflavin, which helps in the production of such proteins. It is simple to use. Break the egg and separate the York from the egg white. Put the egg white in an open container and remove from it to apply to your affected area directly while gently massaging it on your skin. Use warm water to rinse. This is an effective way to treat cystic acne as it will be able to reduce swelling to help freeze the bump and remove the dirt. You are required to cut the Aloe Vera and apply the gel that comes out on your face. This is a condition that affects your confidence as you will be conscious of how you look. How you feel about yourself will help you be comfortable and perform well. Therefore getting rid of age spots on face is a significant step to take for a better person.